This week Luxe Models wants to take the time to congratulate girls’ education activist Malala Yousafzai on winning the Nobel Peace Prize. Working in the fashion industry, Luxe Models have seen what a good education can do for women looking to get ahead in this industry. With education, a woman can evolve in fashion, starting out her career as a model and learning about the industry from the ground up, before moving on to become a celebrated designer. That is why we want to take the time to congratulate Malala this week for winning the Nobel Peace Prize. 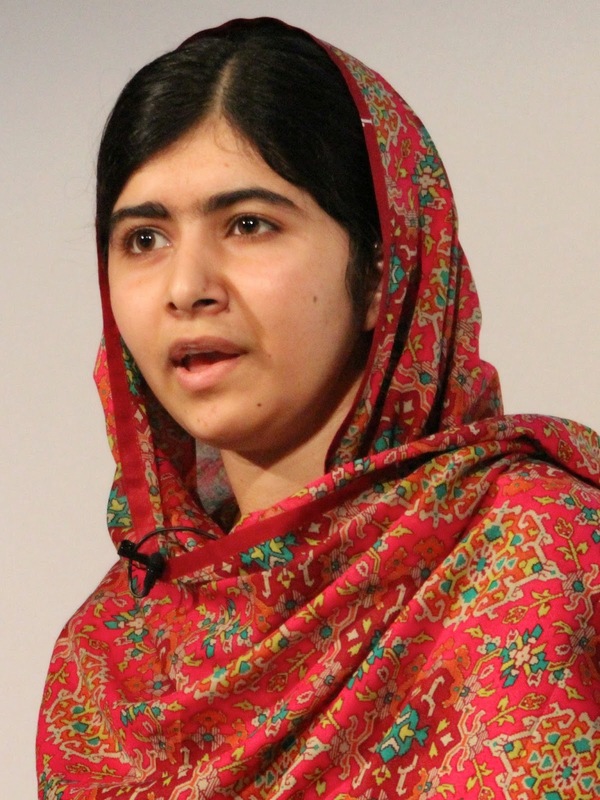 For anybody who hasn’t been listening, Malala Yousafzai is a 17 year old girl from the Swat Valley in North-West Pakistan. She first came to prominence as an anonymous blogger for the BBC in 2009. She wrote about her life and the restrictions she faced as a girl wanting an education, during the time her region came under Taliban rule. Malala’s life changed forever one day in 2012. Whilst riding the bus to her school in the Swat Valley, the Taliban bordered it asking for her. When they found her, they shot her in the head. Miraculously, she survived, after being flown to a hospital in the UK for treatment. Like any true activist though, the Taliban didn’t manage to keep Malala down for long. What they did to her only made her stronger. Since the attack, she has become a world famous advocate for the right of women to receive an education, even speaking on the subject at the UN in New York. That work has now been recognised, as according to the BBC, she is one of two people to have won this year’s Nobel Peace Prize, from a list of hundreds. She even won over Pope Francis, who has been heralded for his work in modernising the Catholic Church since he took on the mantel of the Papacy. At 17, she is the youngest person to ever receive the prize. The other recipient was Indian children’s rights activist, Kailash Satyarthi. In commenting on the pair’s wins, the Nobel Committee commented their "struggle against the suppression of children and young people." So congratulations Malala, it’s a prize that is truly deserved. You act as an example to us all. Through you, the world has been reminded of what a woman is truly capable of when she has the backing of a good education. For more articles like this, make sure you stay in touch with Luxe Models on Facebook.